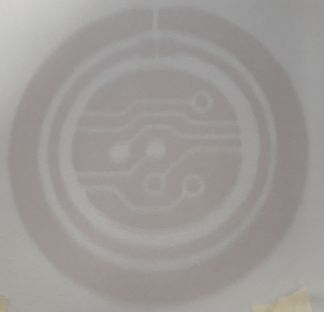 PEL installed a thermal ink-jet printer at Coventry University to facilitate the selective catalysation of textiles. 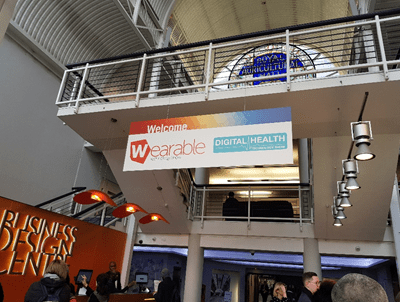 This enabled Coventry University to carry out the first printing tests of the Copper Nanoparticle catalyst using the MATUROLIFE logo as a test image. 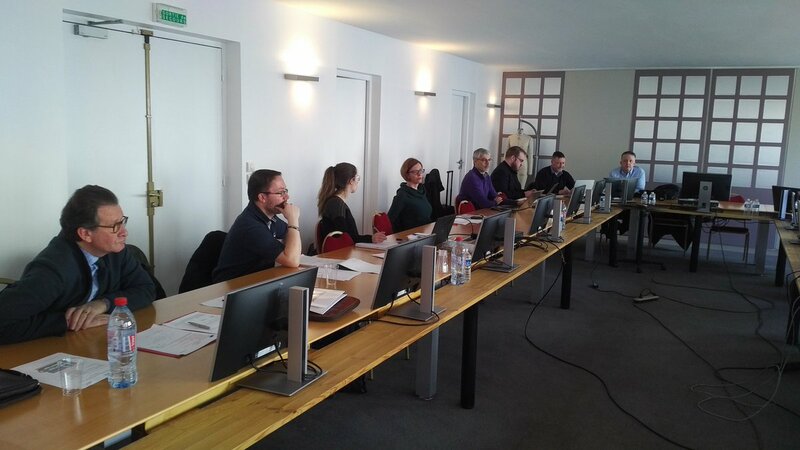 In March, a kick-off meeting was held at IFTH in Paris gathering all the partners from WP4, WP5 & WP8 to start the definition of the actions to be taken in the next months regarding the design of the pilot line due in September. 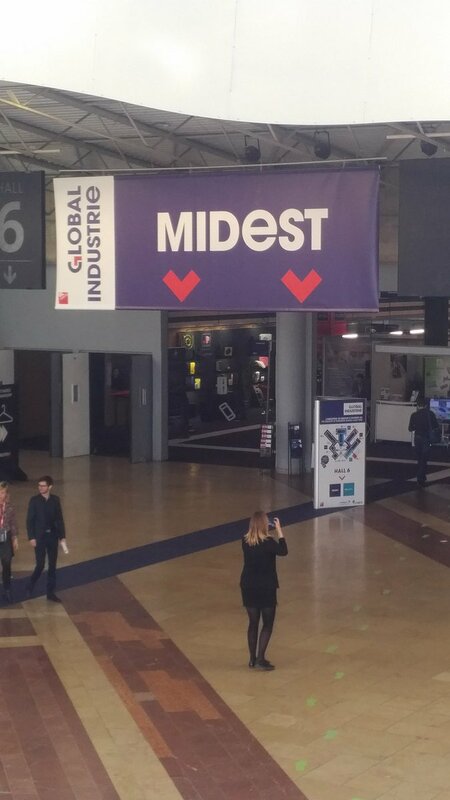 In March (5th to 8th ), Pascal Négré (iPM²) attended the Global Industrie and Midest event held in Lyon, where he presented the project on UITS stand, prior to the organisation of a conference followed by a fruitful workshop attended by stakeholders from Industry, Textile, Plating and Smart industries.